Pip Wilson bhp: Maybe you have a word to describe exchanges of intimacy - which includes sharing feelings and vulnerability? 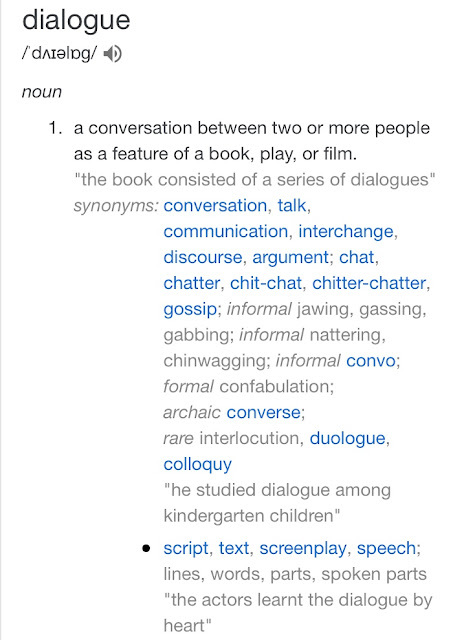 Maybe you have a word to describe exchanges of intimacy - which includes sharing feelings and vulnerability? forms of verbal human interaction. 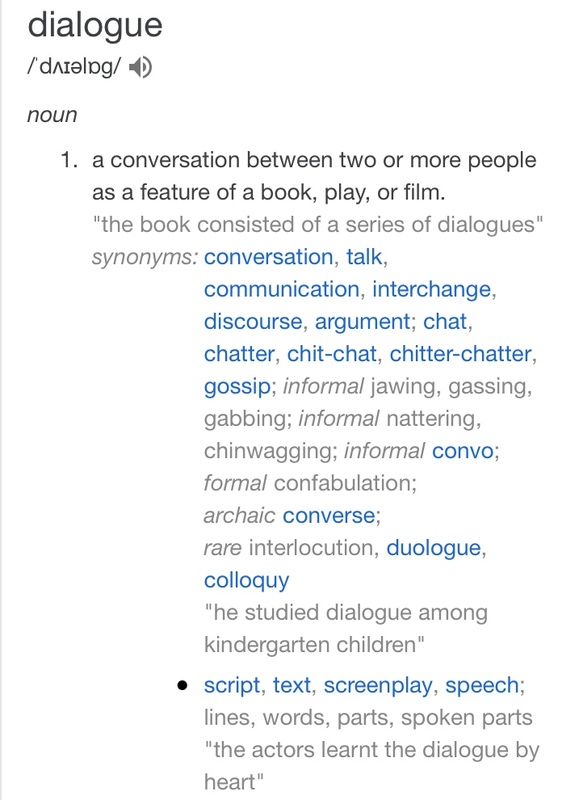 a word / method which would be something more intimate than dialogue, discussion, conversation etc..
which includes sharing feelings and vulnerability? 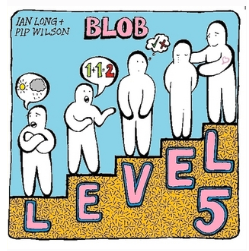 On reflection, as I stepped into the day trying to be more alert (I am not a morning person) , my mind turned to my 'Level Five' concept which many people use by saying "Can we have a L5?" Many families use those word as an introduction to desiring a more personal interaction. I love it when people refer to another as a ' L5 friend'. I am myself privileged to belong to a group of BHP's who refer to ourselves as a 'L5 Group'. I am not about to go into details about L5. If you wish to know more - you can search my webpage with key words to view my many reflections about the subject. I want to be a L5 Friend with you. I am privileged to have many. Level Five - the book.